AB Agri is an international diversified business operating in the agricultural industry. The AB Agri Business straddles high performance compound feeds and feed co-products from the food, drink and biofuels industries, feed micro-ingredients, analytical and consultancy services, livestock and poultry marketing. The company is made up of separate P&L accountable businesses including AB Vista, Premier Nutrition and Frontier. 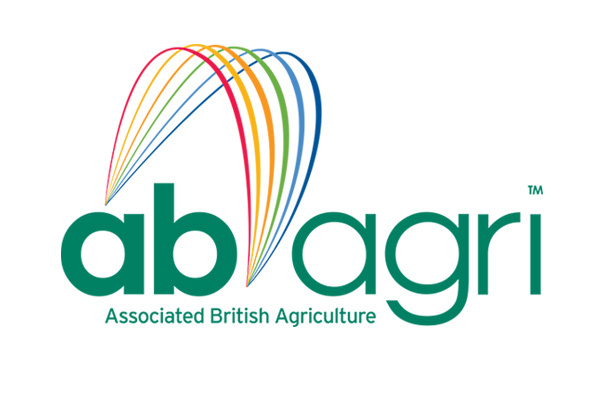 In 2012, AB Agri’s EBIT was £40m. CEO David Yiend wanted to grow this to £100m in the next five or six years. He decided that in order to achieve this ambitious goal, the organisation would need to look for opportunities to create new businesses and platforms across the different divisions of Agri. David Yiend’s first challenge was to get board alignment around the strategy that the “whole could be greater than the sum of its parts”. OE Cam worked with the board to articulate a vision for Agri and a strategy whereby they could work effectively across the businesses to develop new products, platforms and ventures. We did this by facilitating strategic and innovative thinking, helping participants work past any initial scepticism and become active supporters of the new vision. We helped the board create an operating model which included innovation, sustainability, customer service and sales. We designed a governance structure and gave particular focus on encouraging innovation at a board level. This led to the creation of an innovation forum which gave the board a process by which they could elicit and filter ideas from across the businesses, around products and platform development. This process led to them identifying five new business ventures. The new ventures sat outside of the existing set up of the organisation. It was clear from the outset that a new mind-set would be needed to take the ideas that had been selected, develop them in previously un thought of directions and turn them into sustainable, profitable businesses. In order to support this unfamiliar approach, OE Cam helped Agri define what qualities and behaviours they needed in candidates selected for the ventures. Together, we concluded that they needed ‘Disruptive Talent’, the kinds of individuals who see things differently, who find new ways of doing things that others have not seen. Such individuals can also be challenging to mange and work with, so selecting the right people also means having the structure in place around them to ensure they reach their potential. OE Cam first helped to find and assess the right disruptive talent required to deliver each of these ventures. We then helped support their integration into the ventures by providing coaching and guidance around the deployment of disruptive talent while supplying continued advice to the board. This support was extended both to those identified as disruptive talent as well as to those managing and working with them. After only a short time into the programme and two of the businesses were already profitable, while one has got to proof of concept and a fourth has just attracted significant investment from the parent company. Through facilitation, assessment and guidance we helped the board comprising separate businesses, align around a single vision and strategy where the whole would be greater than the sum of its parts. We helped create the infrastructure to innovate and helped AB Agri identify, populate and develop five new ventures, contributing to taking their EBIT from £45 to £55m.